Caroline lives with her single parent mother, who moves from one shop to another selling eggs and cereal. Her father is not involved in her life. 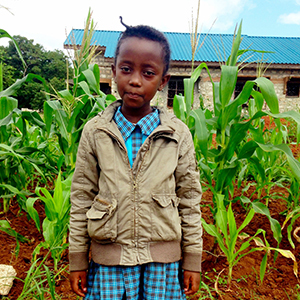 Caroline likes Swahili class and would like to be a teacher when she grows up.